Loveland Flooring Installation: Looking for a New Floor? Pricing out flooring can seem overwhelming, and it may be challenging to know what you can and cannot afford. At Mountain Valley Floors, Inc., we will work closely with you to get the highest-quality flooring materials within your budget. If you’re concerned about how or if you can afford new flooring in your home, give us a call! We would love to discuss your options with you, including several types of financial assistance available to help you out. The best way to ensure you get the most life out of a new hardwood, carpet, or tile floor is to consider your lifestyle. For example, do you have large dogs in your home? If so, a durable hardwood, tile, or stone material may suit your home best. Do you have children with asthma or allergies? Contrary to popular belief, carpet may actually be beneficial for allergy and asthma suffers as it traps allergy-causing particulates. 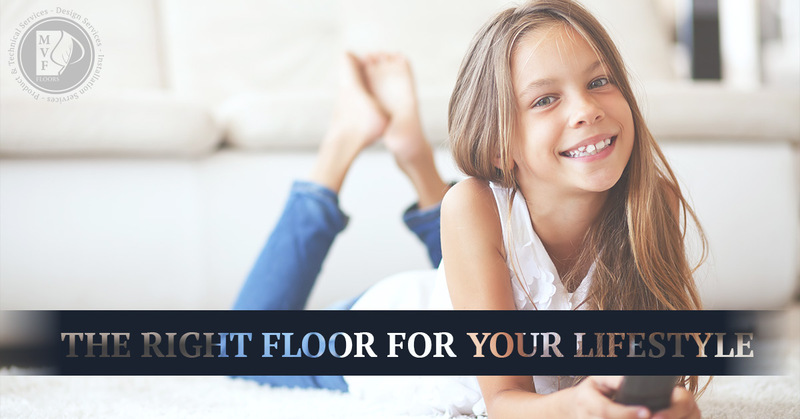 Mountain Valley Floors has helped thousands just like yourself find the floor of their dreams, from design to install. We can help you, too! This is something that is easily overlooked but could potentially spell design disaster for your interior space. Most people aren’t looking to redecorate their entire home when they install new flooring. Because of this, it is important to consider your existing color scheme and decorative style when picking out new hardwood or carpet so that it doesn’t clash with your room once it’s installed. To help you with flooring design choices, Mountain Valley Floors, Inc. is happy to provide three hours of in-home design help for free when you choose us for your flooring installation project. It’s estimated that homeowners only stay in their current home for 10 to 15 years before relocating and most flooring materials on the market today are designed to last much longer than that. Considering this, it is important to think about the resale value of your home when choosing what flooring material will work best. 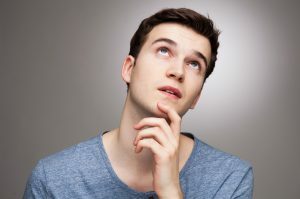 For example, you may love a nice, plush, lilac colored carpet, but this could present a stumbling block when you try to sell your home at some point in the future. To combat this, try to put yourself in the shoes of the average prospective home buyer. With more than 20 years experience in the flooring installation industry, we are confident that our design and installation experts will exceed your expectations. If you’re in Loveland, Fort Collins, Greeley, or other surrounding cities, we’re happy to meet with you for free in-home measurements. Give us a call today to discover the endless possibilities of hardwood, carpet, and tile flooring! We’ll provide a no-cost, no-obligation consultation. We can’t wait to work with you!